I love trees. During one of our wireworking classes a student shared her interest in learning to make a wire tree of life… so we googled the image. 1.5 million images at our fingertips! Amazing! 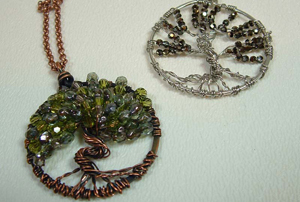 Join us to create your own tree of life pendant just in time for Spring. We’ll share with you our tricks and let you get creative! 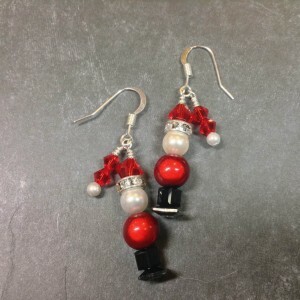 Join us for a super fun class! We’ll be combining beads and wire to construct a whimsical piece of art for inside or out! 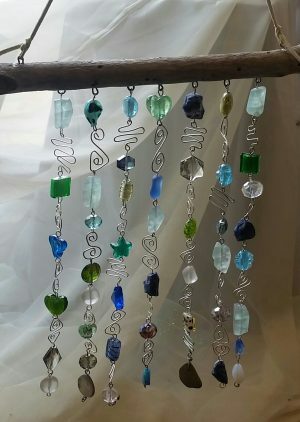 This beaded windchime is a perfect way to brighten your patio, yard, a window or even a wall. Use beautiful glass beads to catch the sun! 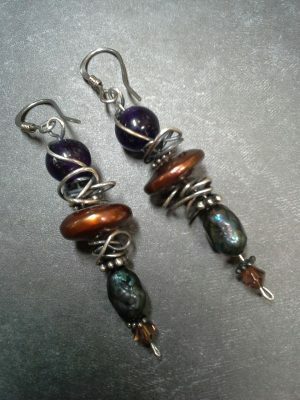 With a few lovely beads and sterling silver wire you’ll learn to make these wire wrapped beauties. Then we’ll oxidize to antique and bring back a little shine. These arty gems will sure to please! 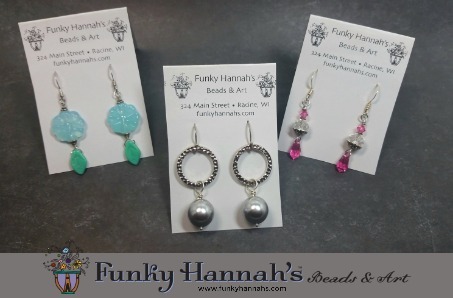 Get a few new skills in your box with the help of Funky Amanda! 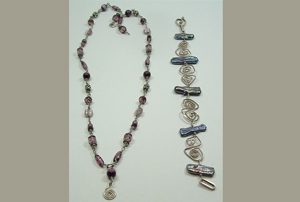 Bring your favorite beach stone or glass, gemstone beads and meaningful imagery charms to this class and you will learn great jewelry making skills to put it all together into a power necklace! 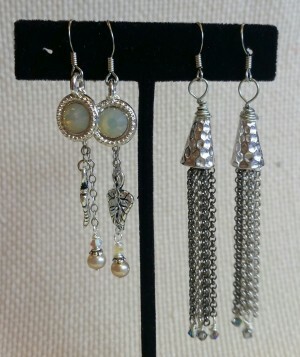 Wirewrapping, drilling stones and glass, working with headpins, jump rings and chain will be covered in this fun class! 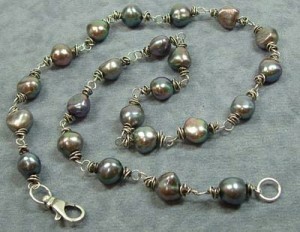 Turn lustrous pearls (or other lovely beads) into the focal of this arty necklace! Using simple pieces of wire you’ll learn to create ‘nests’ of wire to cap each bead. 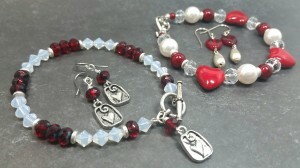 Connect each component as you go and you’ve created a stunning necklace or bracelet. Use sterling silver wire and we’ll teach you to oxidize and polish your necklace to give it an industrial vintage look.